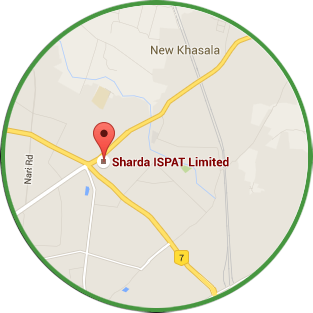 Newspaper Publication | Sharda ispat Ltd. Newspaper Publication | Sharda ispat Ltd.
Sidharth Nagar, Nagpur - 26. Copyright © 2015 Sharda Ispat. All Right Reserved.